Is it Time to Revisit Your Retirement Plan? You’ve been doing all the right things to get ready for retirement: building up your nest egg, contributing to your 401(k), and sticking to a plan that you or your financial advisor set up years ago.And, you assume, your money’s been growing according to plan. But life changes. 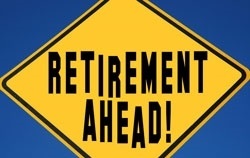 Does this retirement plan still work for you and what you want your retirement to be? Here are four reasons why you may want to check in on the growth of your retirement plan—and consider revising it. 1. You haven’t adequately considered health care cost inflation. 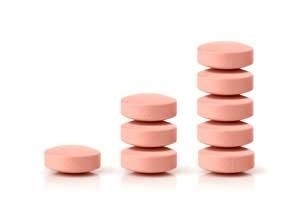 Health care may be your biggest expense in retirement and you want to be sure that you can stay even with costs as they rise.First, check to see if what you calculated for health care costs when you first created your retirement plan. Second, see if this estimate matches the current projections for health care and medical costs. 2. Your asset allocation and the financial products you are using to prepare for retirement haven’t changed as you approach retirement age. Your asset allocation choices should become less risky closer to retirement. You also need to make sure that your asset allocation choices are monitored to prevent catastrophic loss while continuing to grow even in retirement. If you don’t plan carefully, you are taking on what is called longevity risk – the risk of outliving your retirement savings. Retirement planning should include minimizing the risk of losing a sizable portion of your retirement savings while still capturing growth. You should consider your retirement cash flow needs and tax planning. Your retirement strategy should also consider how you will stay ahead of the erosive impact of inflation. 3. You haven’t checked your retirement plan/portfolio in years. Don’t let your retirement portfolio or strategy go for three, five or even ten years without looking at it and reviewing its performance.An annual review is important. It’s what I implement with all my clients.If you revisit your retirement strategy annually and find that your original calculations are falling short, then you still have time to get back on track. 4. You don’t understand the impact of Social Security strategy on your retirement income. 2. An annual adjustment for increased living costs – in most years. 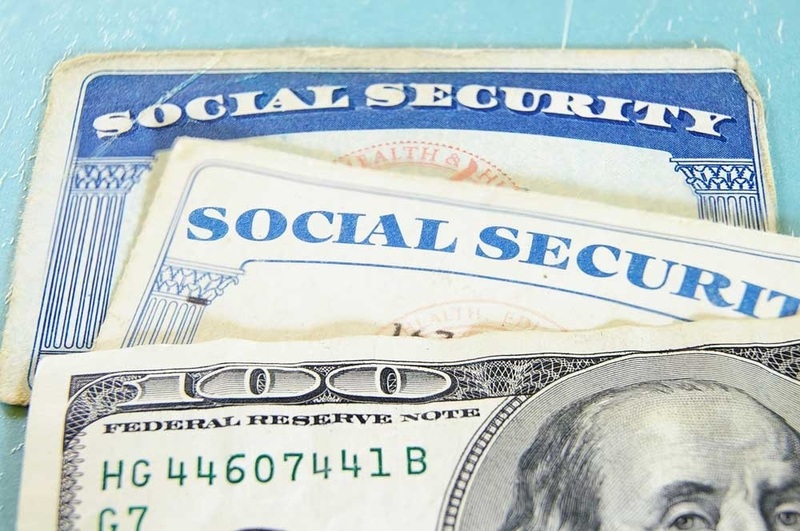 Like many people, you may believe that you apply for Social Security benefits and then you “get what you get.”The millions of people who take this approach are potentially leaving thousands of dollars in Social Security benefits behind. Because with Social Security, there are important strategic decisions that affect the amount of money you can receive from this program. 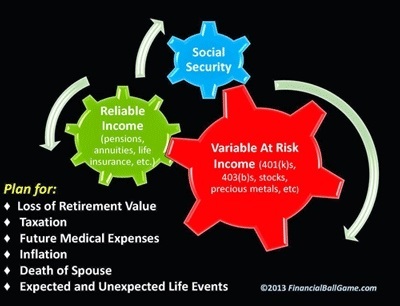 Educate yourself by understanding the key ways to optimize your social security benefits and income in retirement.